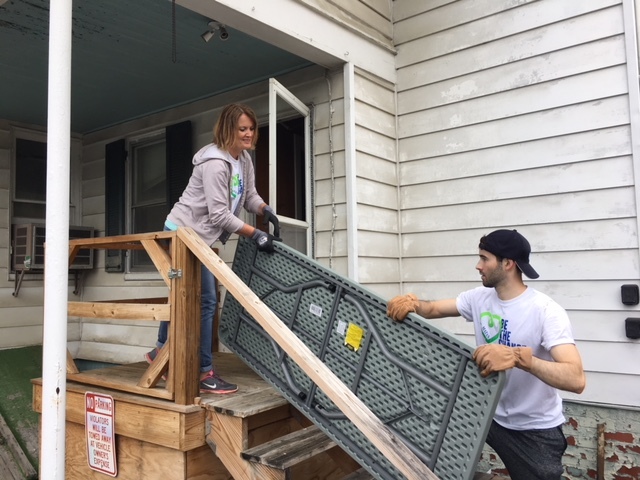 We know that our investments in properties and assets remain secondary to the investments we make in our local community. 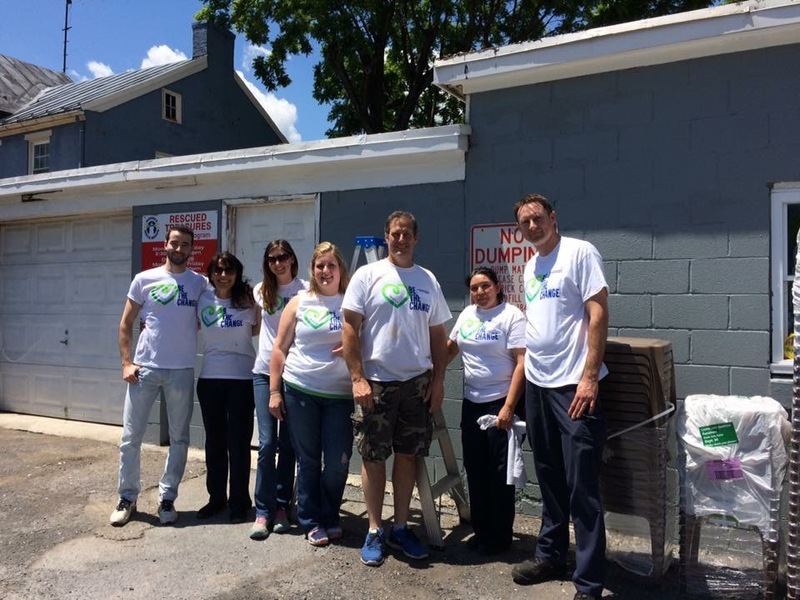 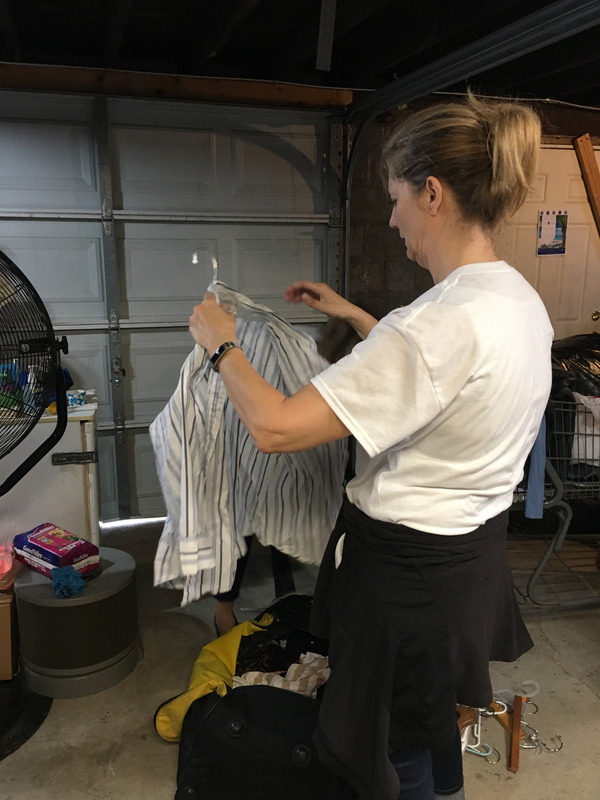 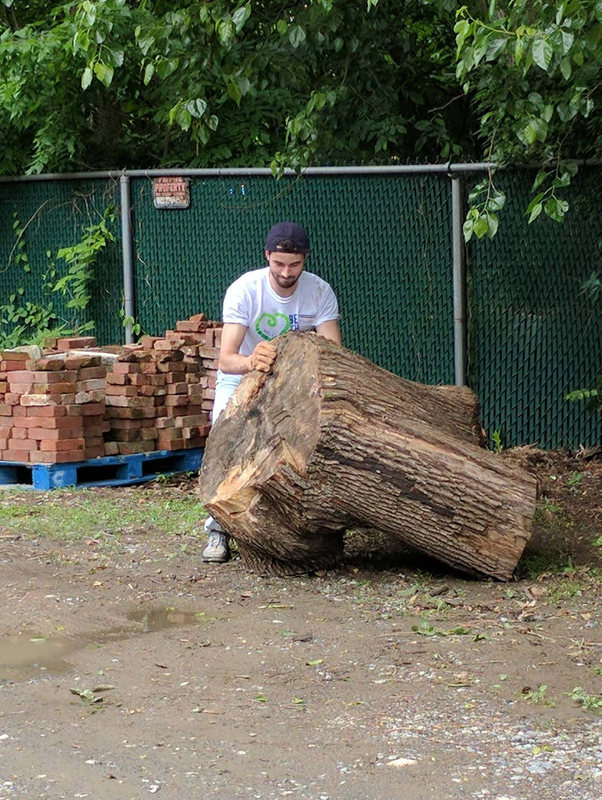 Through the long-standing relationships we’ve nurtured with local volunteer organizations, community groups, and non-profits, the Matan family actively pursues the improvement of our environment and the lives of our neighbors. 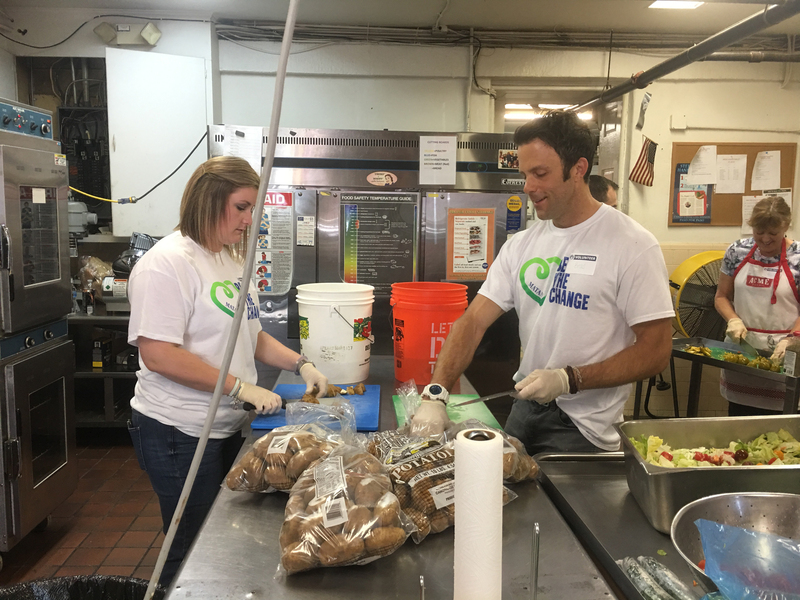 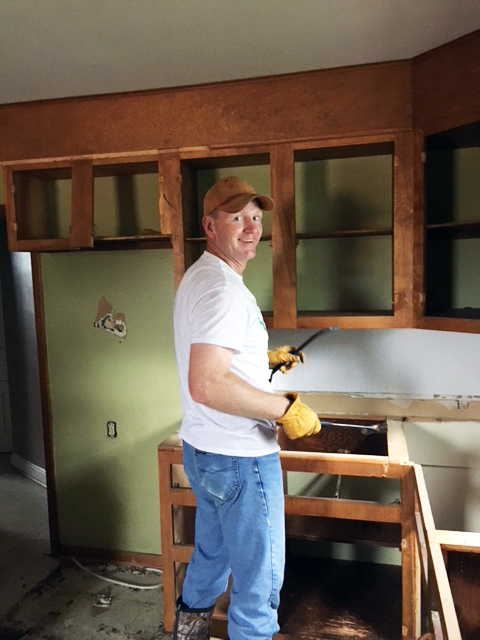 Our employees and leadership team continue to spearhead community improvement efforts, day in and day out. 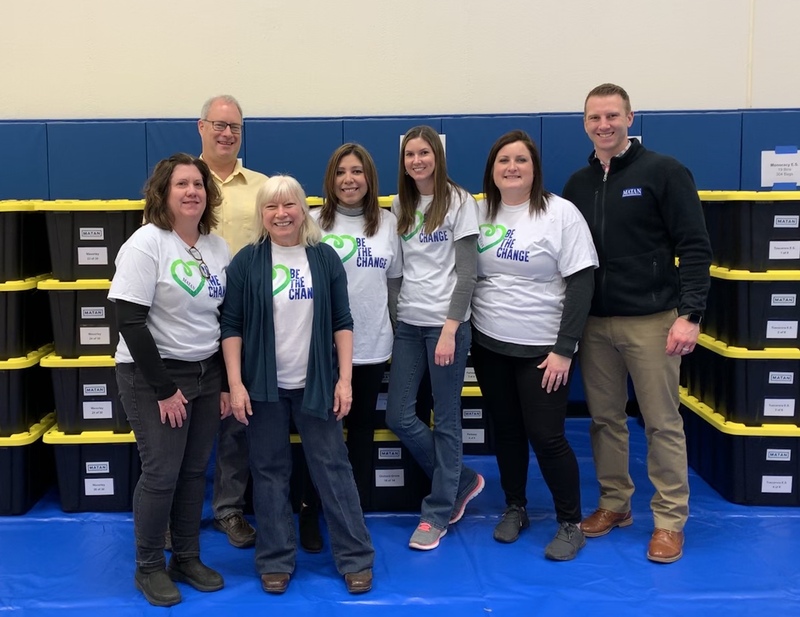 From organized employee/community service outings, to leadership within various community organizations, such as the YMCA, Frederick Rescue Mission, Blessings in a Backpack and SHIP, our team remains committed to investing in our number one asset: our neighborhood. 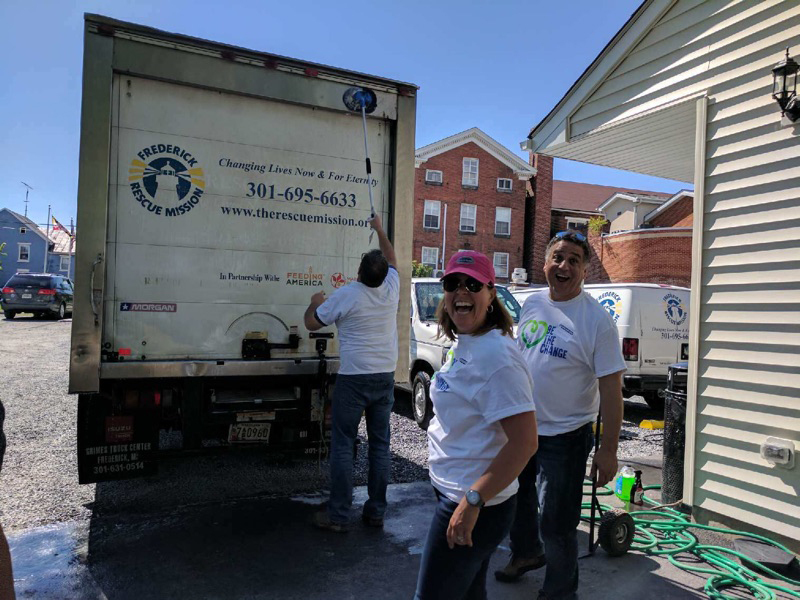 See highlights from our work in the community. 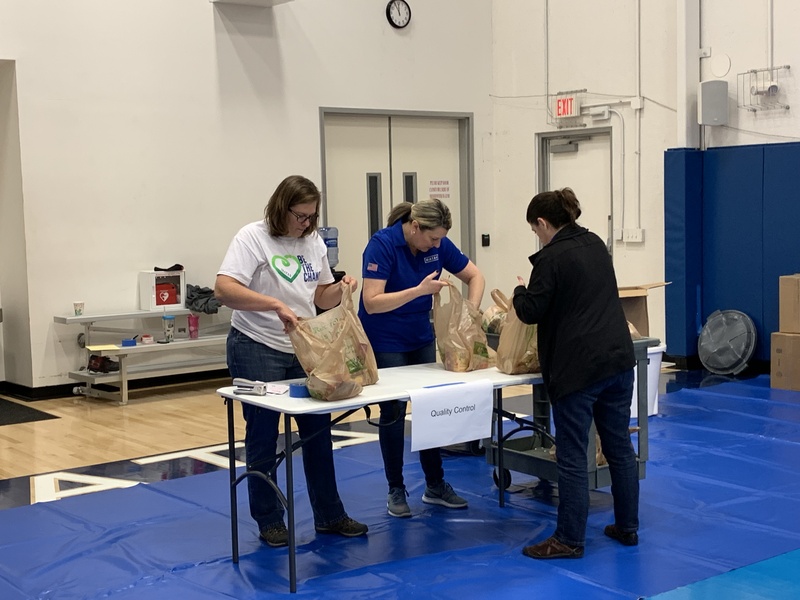 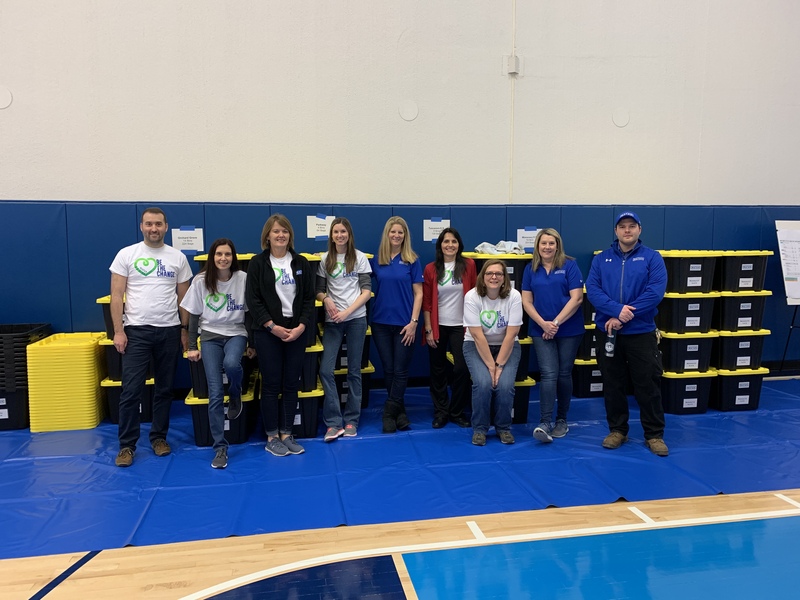 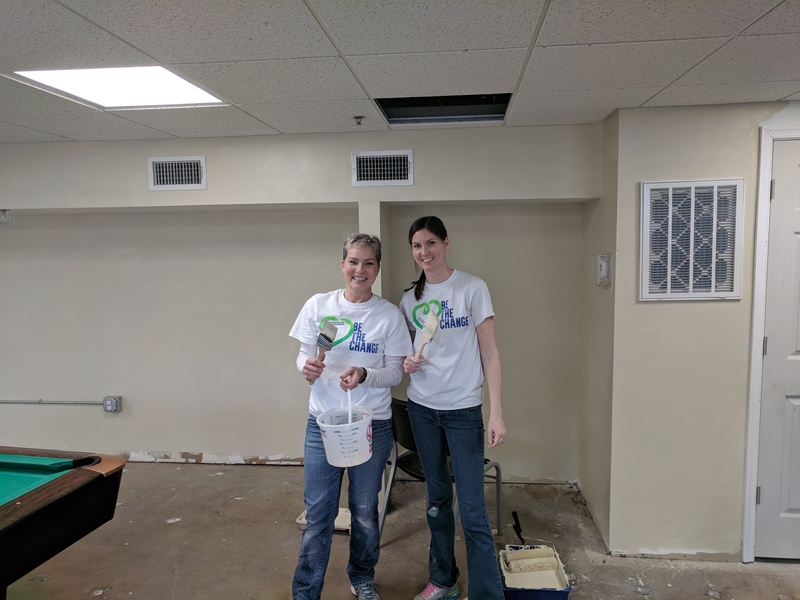 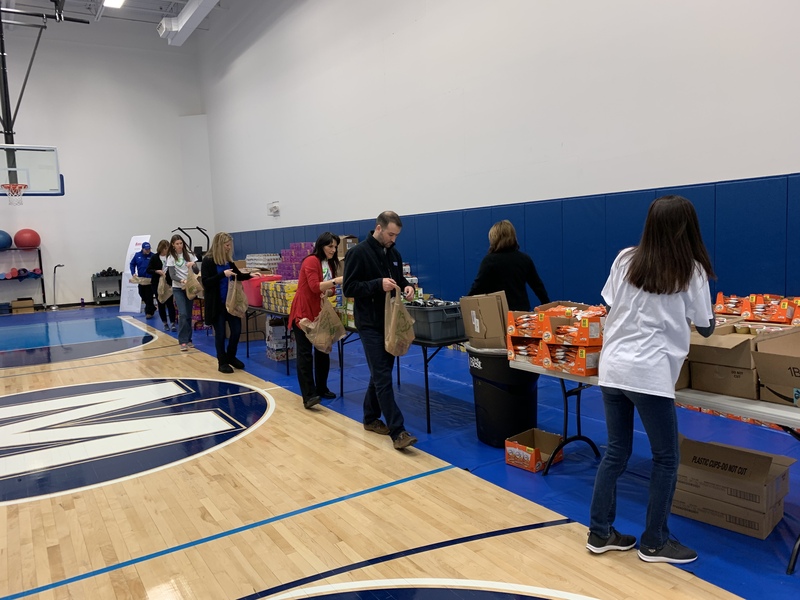 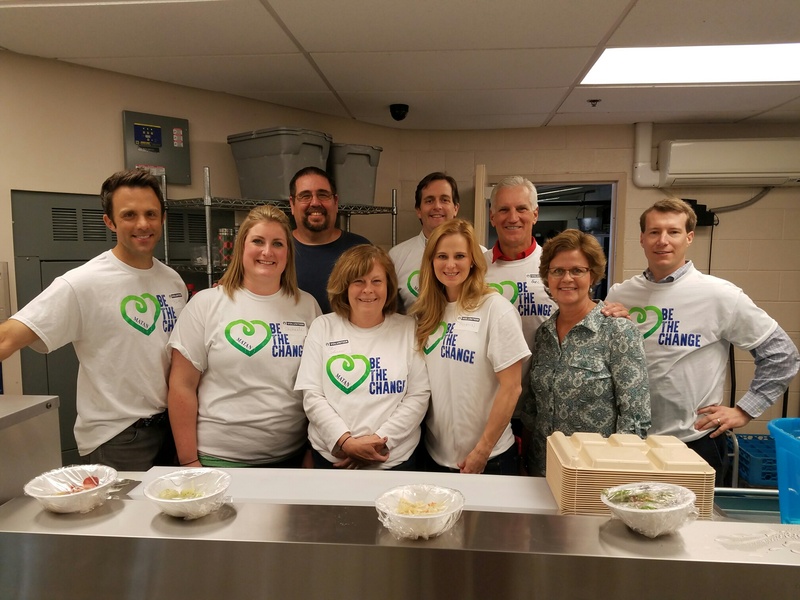 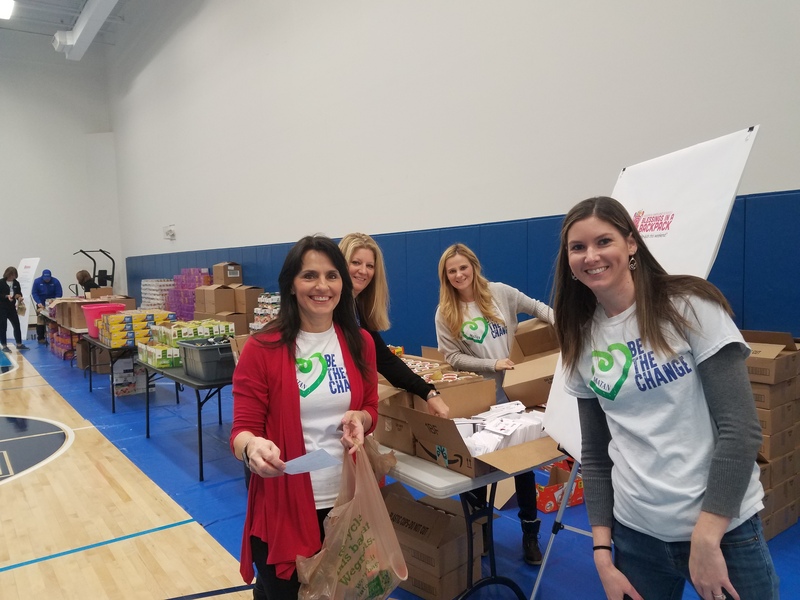 Germantown, March 1, 2019 - Matan Companies recently hosted a food drive to benefit the Manna Food Center, a local non-profit organization striving to fight hunger and feed hope in Montgomery County. 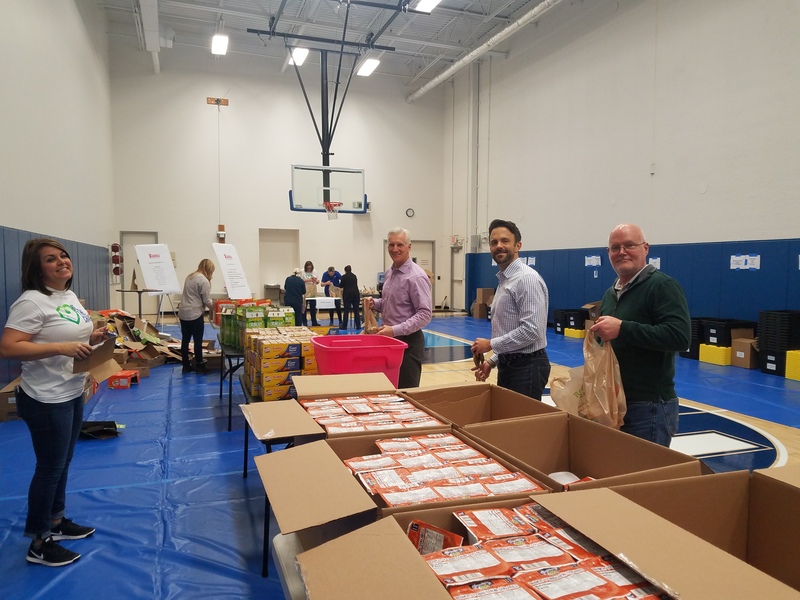 This week Matan employees partnered with Blessings in a Backpack to purchase, pack and distribute an entire weekends worth of food to all of Frederick Counties' participating schools.